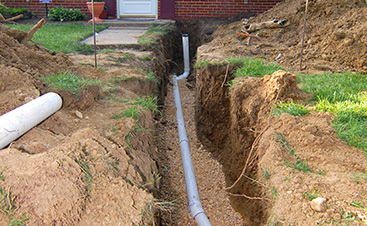 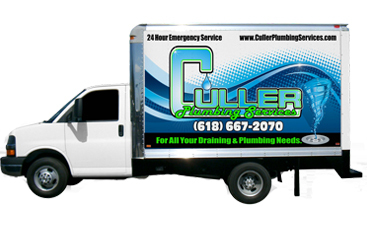 At Culler Plumbing Services, you’ll find the best emergency plumber/ plumbing services at an affordable price. 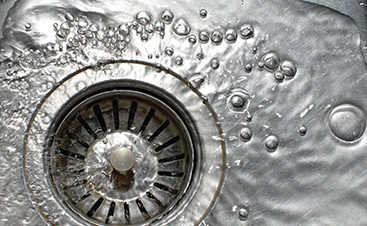 Our company can supply you with a variety of different services including water heater repair, faucet installation, and so much more. 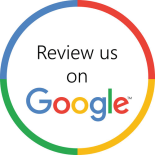 Contact us online to get started with your free quote.